Into the second weekend of October we go! 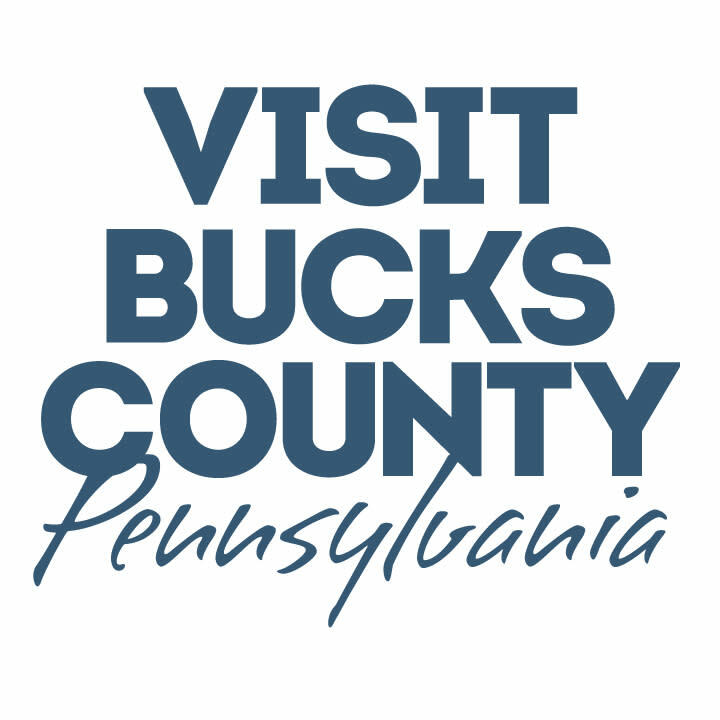 Hopefully we'll have some nice weather to take advantage of all the great events going on around Bucks County. Don't miss 'Cocktails at the Castle' a Gala taking place at the Mercer Museum. Need something for the kids? Pumpkinfest is taking place at Shady Brook Farm all weekend! FALL UNWINED: PARTY ON THE PATIO! Admission: See all of our Halloween attractions for $33, or choose any two attractions for $26. Individual attractions are $16. MOVIE IN THE PARK FEATURING "HOW TO TRAIN YOUR DRAGON"
Admission: Free with museum admission. Admission: $75, $100 at the door. Admission: Most events are free. Admission: Paid park admission is required in addition to dine reservation. LIVE MUSIC WITH "THE SUTTONS"